we're all wrapped up in holiday cheer over here! aww this is so sweet and funny!! You guys look like such a fun couple! @kaitlin, thanks! 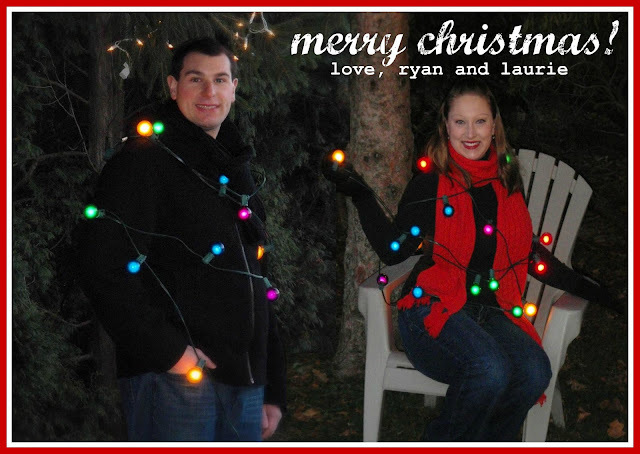 we had fun taking that picture in our backyard for our christmas card!